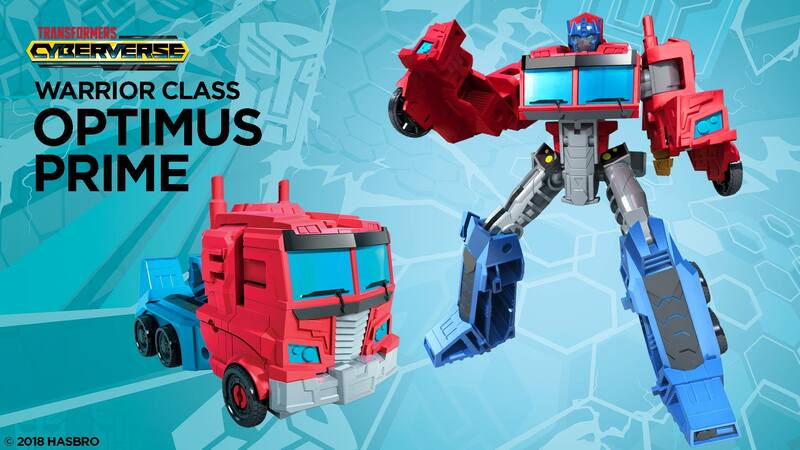 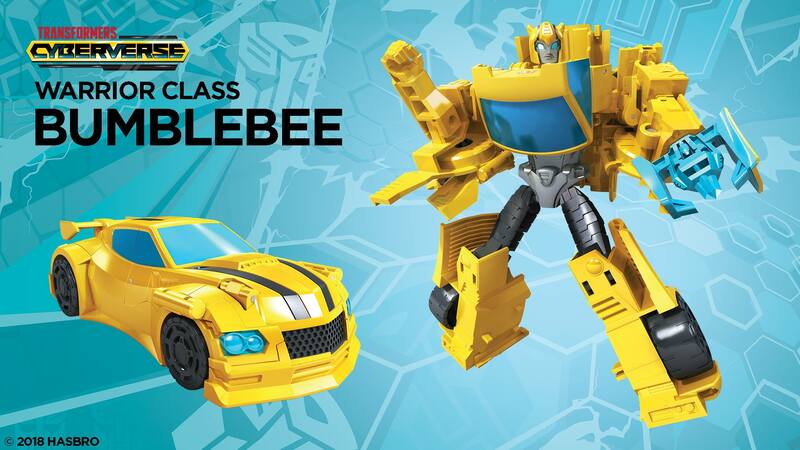 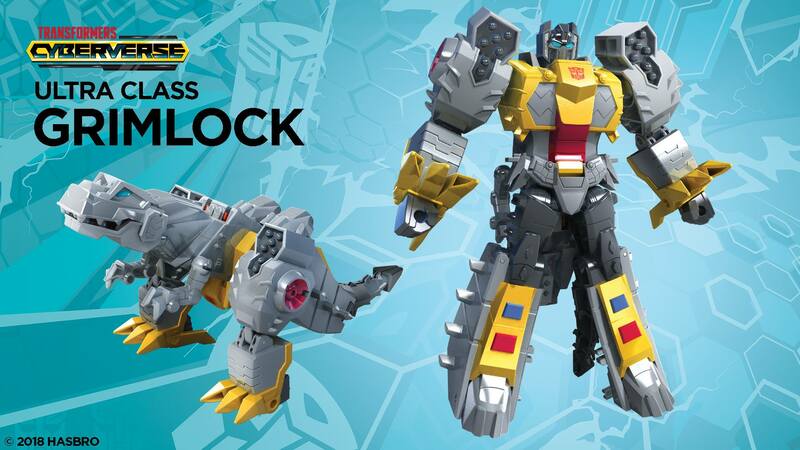 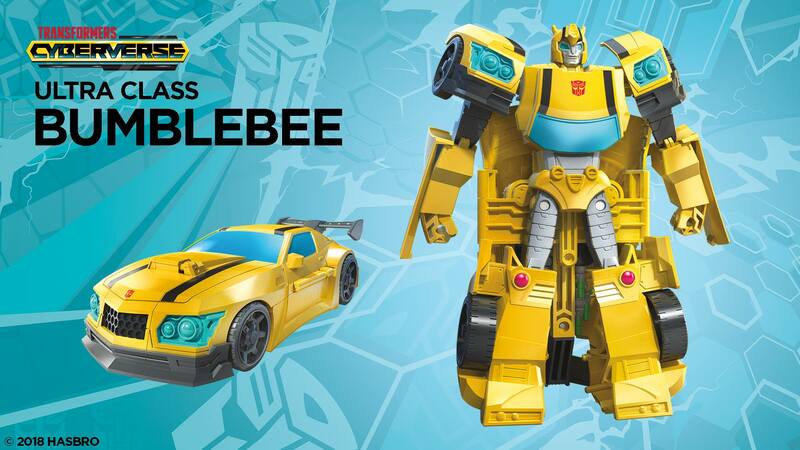 The Transformers Facebook page has put up some additional images of the Transformers Cyberverse line, which was unveiled earlier today. 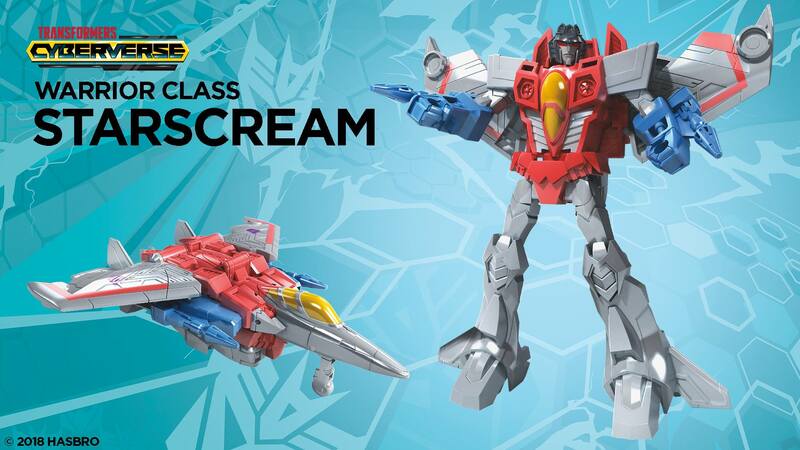 On show in these images are some of the toys we saw earlier as well as a few new reveals, such as an Ultra Class Starscream, Warrior Class Bumblebee, and Warrior Class Optimus Prime, plus Scout versions of Grimlock, Starscream, and Megatron. 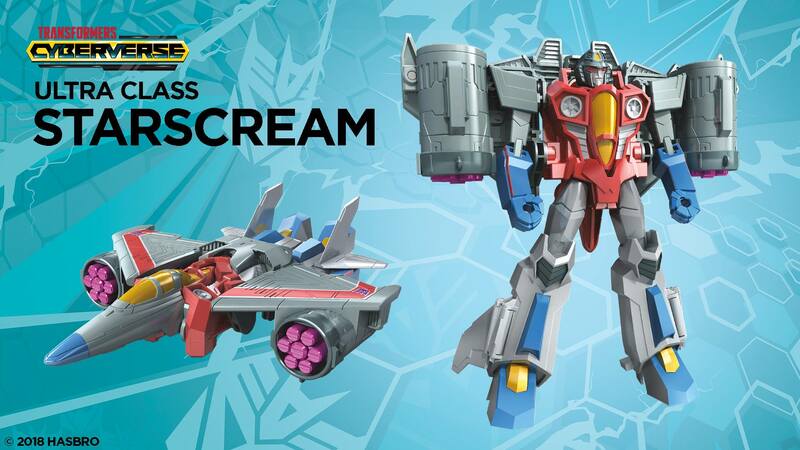 One thing that is evident: this new line is heavily playing into the “character in multiple size classes” concept that was used heavily in Robots in Disguise, for better or for worse. 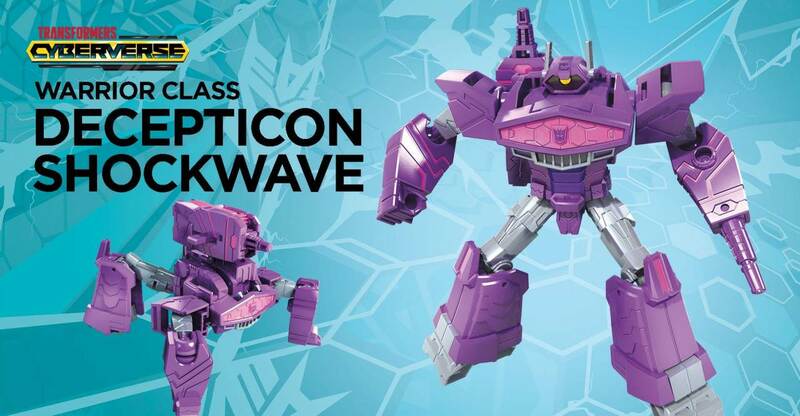 We’d imagine that what we’re seeing here is wave 1 of each size class for the new line. 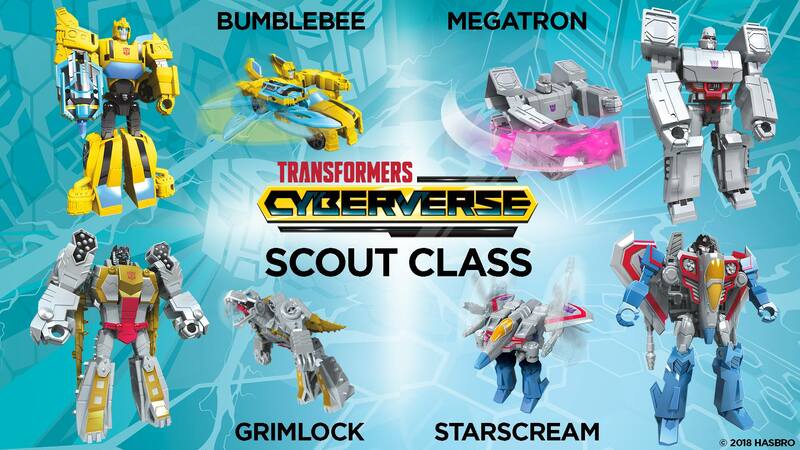 Like Robots in Disguise before it, it is looking like the Warrior class is the assortment where the majority of the characters will be available, with the Scout class being an assortment of “gimmick toys” based around the pseudo Triggerbot / Triggercon gimmick, and the Ultra class being akin to the current Three Step changers. 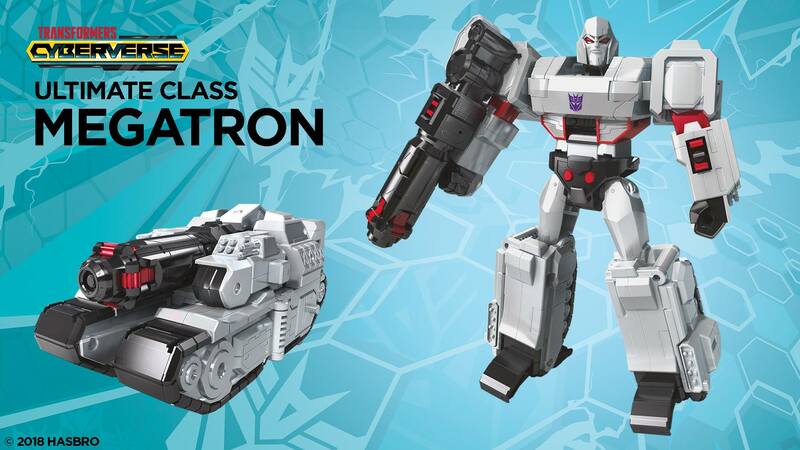 Ultimate class looks like an attempt at addressing one of the flaws of the Robots in Disguise line – no size class for the big guys like Grimlock or Megatronus who towered over their peers on the show. 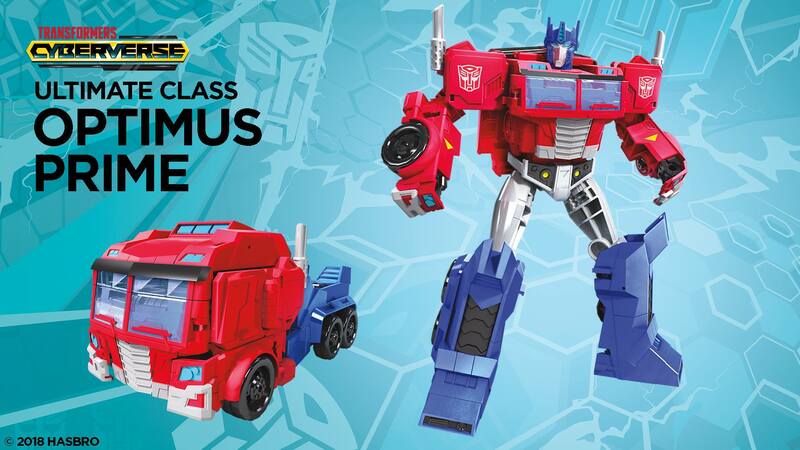 Doubtless, this weekend will bring us more coverage and a better look at the line. 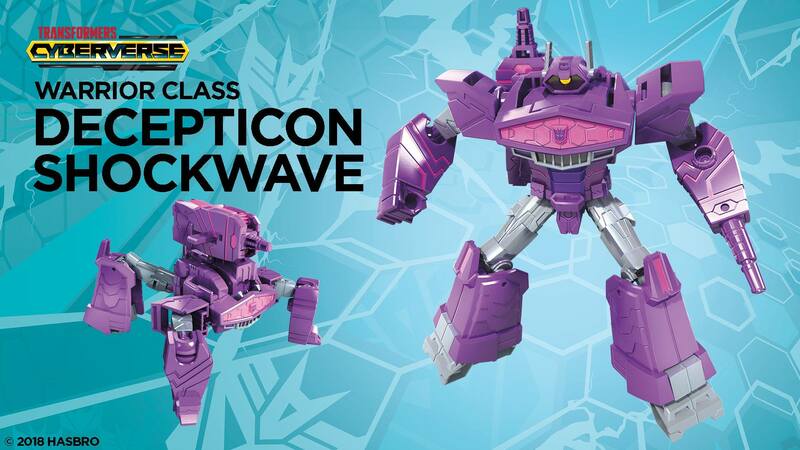 Keep it TFW2005 for our Toy Fair coverage.